The main difference between LDL and HDL cholesterol is that LDL, a type of low-density lipoprotein, is a harmful cholesterol type whereas HDL, a type of high-density lipoprotein, is a protective cholesterol type. 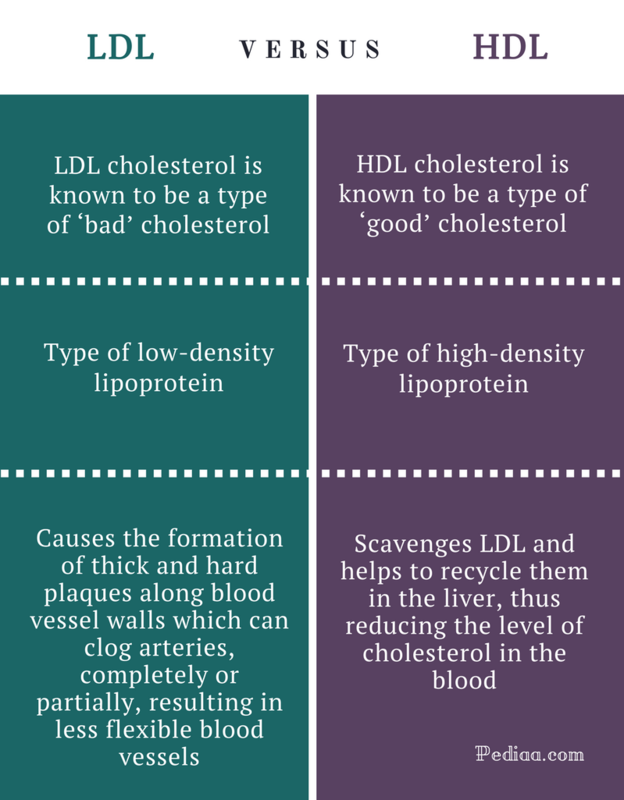 There are many other differences between the two, but it’s important to know what is cholesterol before looking at these differences. 2. What is LDL Cholesterol? 3. What is HDL Cholesterol? Hypercholesterolemia is a medical condition which we often come across in the modern community, mainly due to inappropriate and unhealthy lifestyle practices. Every year, more than millions of people develop these abnormalities of cholesterol levels, which often go undiagnosed due to lack of attention to one’s health and wellness. Cholesterol plays a vital role in cellular metabolism as well as in producing essential substances in our body including Vitamin D, certain hormones, and bile. Too much cholesterol in the blood can increase the susceptibility to pathological conditions related to heart and blood vessels-cardiovascular diseases. Cholesterol is insoluble in water and therefore transported in blood attached to a type of protein known as lipoproteins. LDL is a type of transporter lipoprotein which plays a central role in carrying cholesterol to places of metabolism via blood circulation. Increased levels of LDL cholesterol in the blood are highly associated with a potential risk of atherosclerosis and several other cardiovascular diseases. As far as the pathophysiology of hypercholesterolemia associated with elevated LDL levels is considered, there are LDL-C receptors on cell surfaces to which LDL-bound cholesterol gets attached. When these receptors are reduced due to reasons such as steatohepatitis and hypothyroidism, free LDL levels in the blood will go up, resulting in the elevation of free cholesterol in blood. 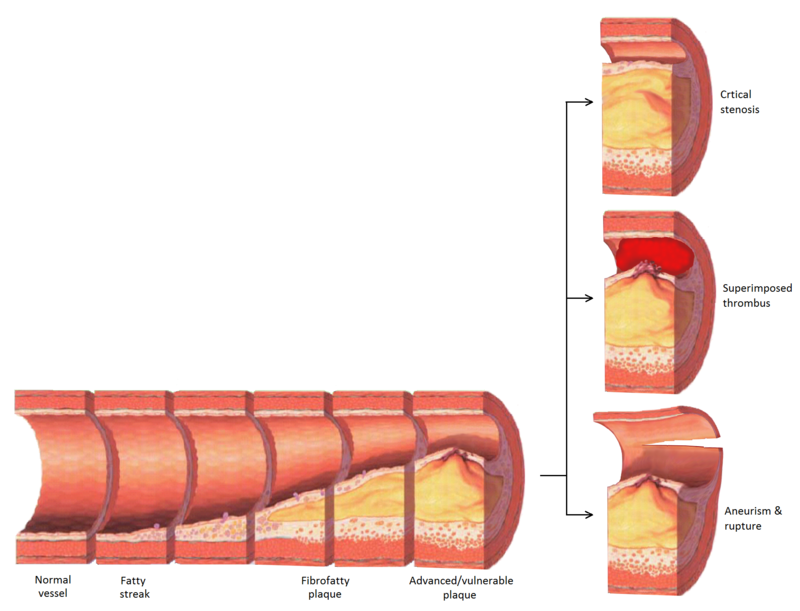 This cholesterol can get attached to blood vessel walls or lodge inside the lumen of blood vessels, creating circulation disturbances potentially resulting in atherosclerosis, thrombosis or embolism. Consuming a healthy diet rich in whole grain, oatmeals, leafy vegetables, fruits. Cutting down excessive refined fats, modified carbohydrates and unsaturated oils. This is a type of transporter lipoprotein which is made up of a microscopic blob with a lipoprotein rim and a cholesterol centre. Being known as a type of ‘good’ cholesterol, HDL owns lots of advantages which decrease the risk of cardiovascular diseases. Scavenging and removing LDL-cholesterol by re-using, recycling and re-processing them with the help of the liver. Proper maintenance of the endothelium of blood vessels by scrubbing and cleaning cholesterol which is already attached to these walls. A lipid profile will assess the levels of HDL-cholesterol in your blood – there should be more than 60mg/dl of HDL-cholesterol. LDL cholesterol is known to be a type of ‘bad’ cholesterol since it causes the formation of thick and hard plaques along blood vessel walls which can clog arteries, completely or partially, resulting in less flexible blood vessels. On the other hand, HDL is a type of ‘good’ cholesterol which scavenges LDL and helps to recycle them in the liver, thus reducing the level of cholesterol in the blood. LDL is a type of low-density lipoprotein. 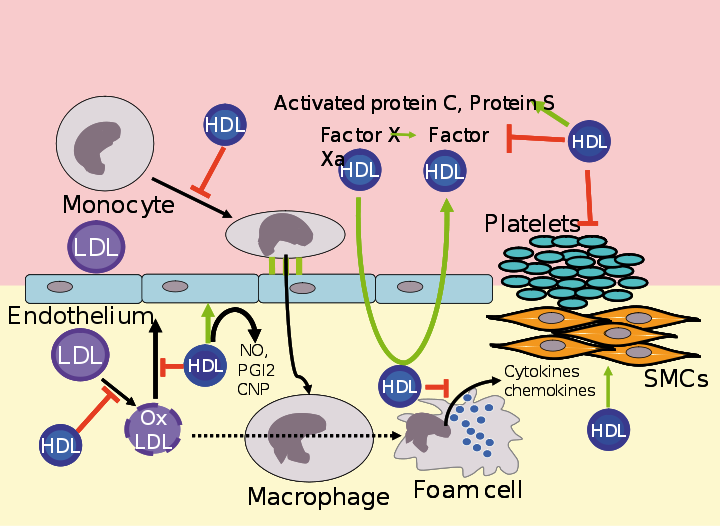 HDL is a type of high-density lipoprotein. Blood levels of both these lipoprotein types can be found out with the help of a lipid profile and treatments can be decided depending on what the abnormalities are.